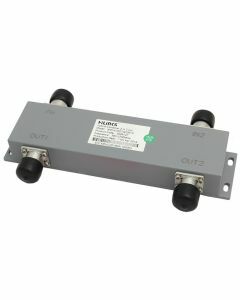 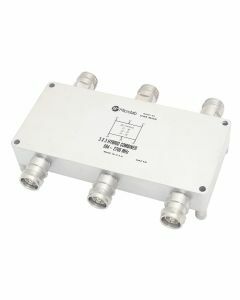 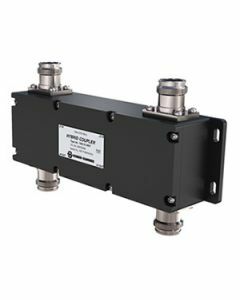 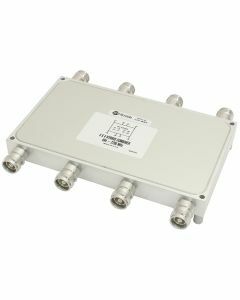 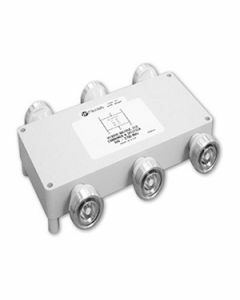 Hybrid combiner allows simple combining of multiple signals to one feeder cable. 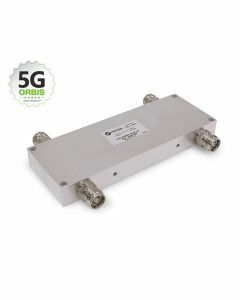 Hybrid is typically used to connect multiple signals (2G, 3G, 4G and 5G technologies) to the same antenna network. 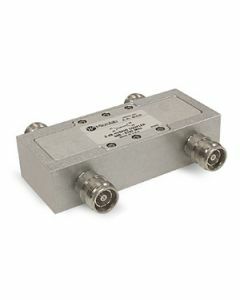 Worbis webshop offers the most common versions of the hybrids. 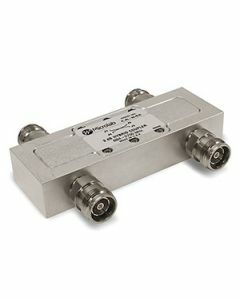 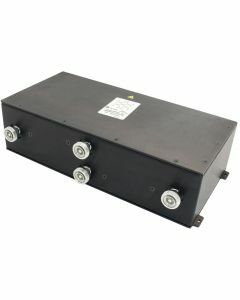 The products are also available with N-connectors.